I really seem to have got the Rainbow Bug, here is a second card in only a few days, that uses the classic Rainbow Colour Scheme. 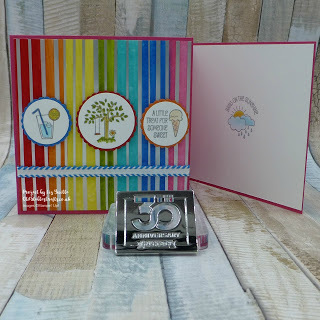 I am using some of the Springtime Foil Specialty paper from the Second Release of Sale-a-Bration Items, it is really wonderful, and great for using with all of your colouring tools. This time I have used the Stampin’ Write Markers, which work really well on the foils. The colour sits on the whit paper well, but beads off the foil, so you can just wipe it away with a piece of kitchen paper and reveal the stunning foil. 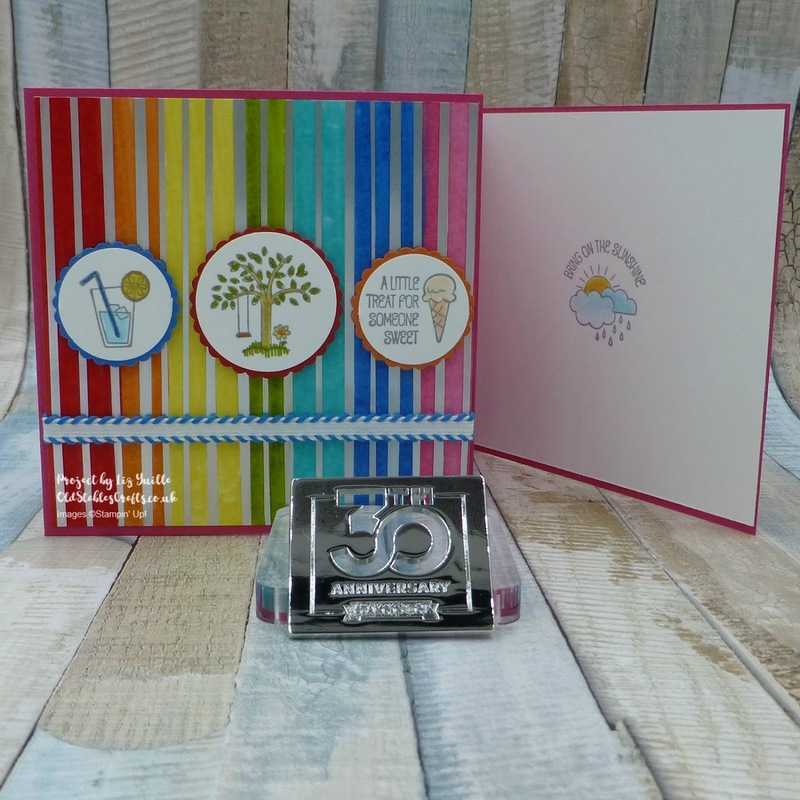 The stamp set is one of those hidden gems, it covers so many occasions and works with the new scalloped circle punches to make some really cute cards – in this case a plea for some sunshine. I have used Basic Grey to stamp the outlines of the images as it gives a softer look, which is what I wanted for this card. I used some of the off cuts from the Painted Love 12 x 12 cardstock pack, which were left from the last Rainbow card I made and shared with you over the weekend. 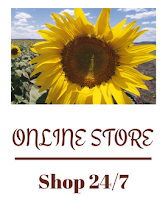 You can get four 4 x 4″ cards from one 12 x 12 ” sheet of card, and still have a piece of 4 x 4″ cardstock left, it really is a great way to use your 12 x 12″ card.